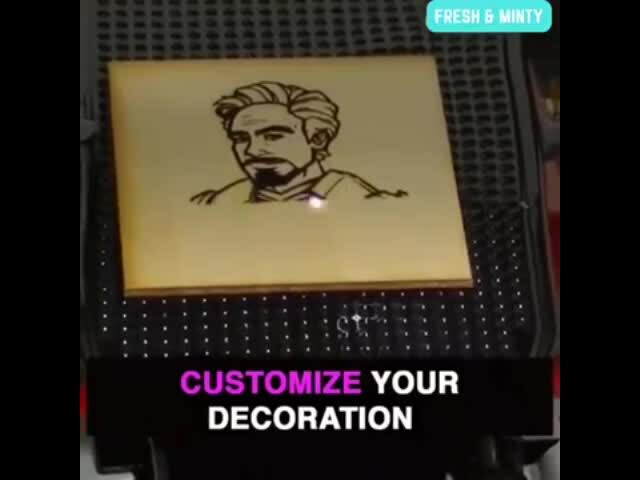 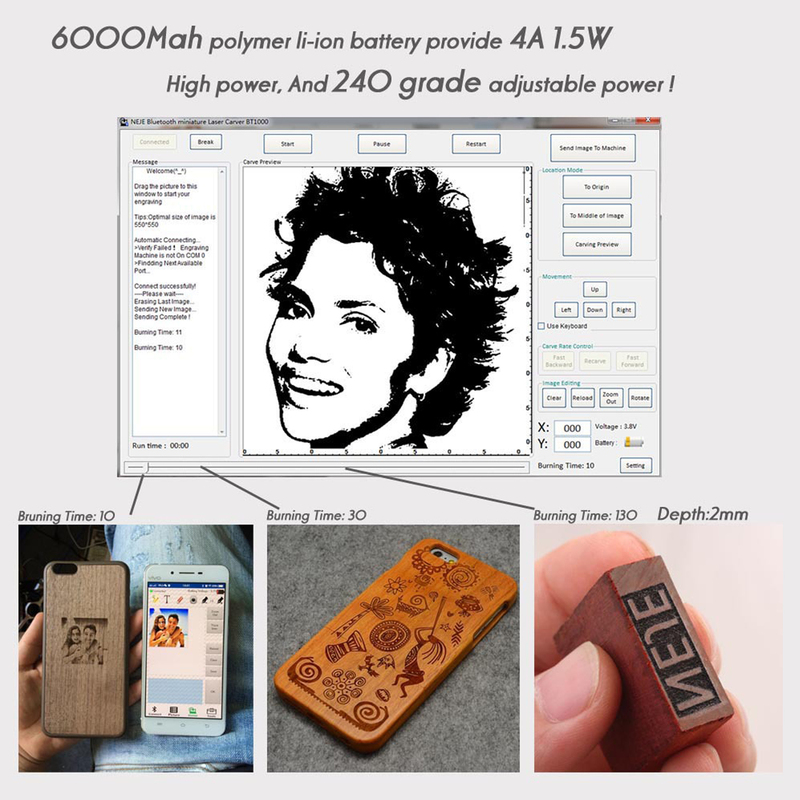 It can be carved objects: mahogany, bamboo, paper, ivory, leather, flammable plastic, PCBA, etc.it can not engrave material Metal / Aluminum / Acrylic. 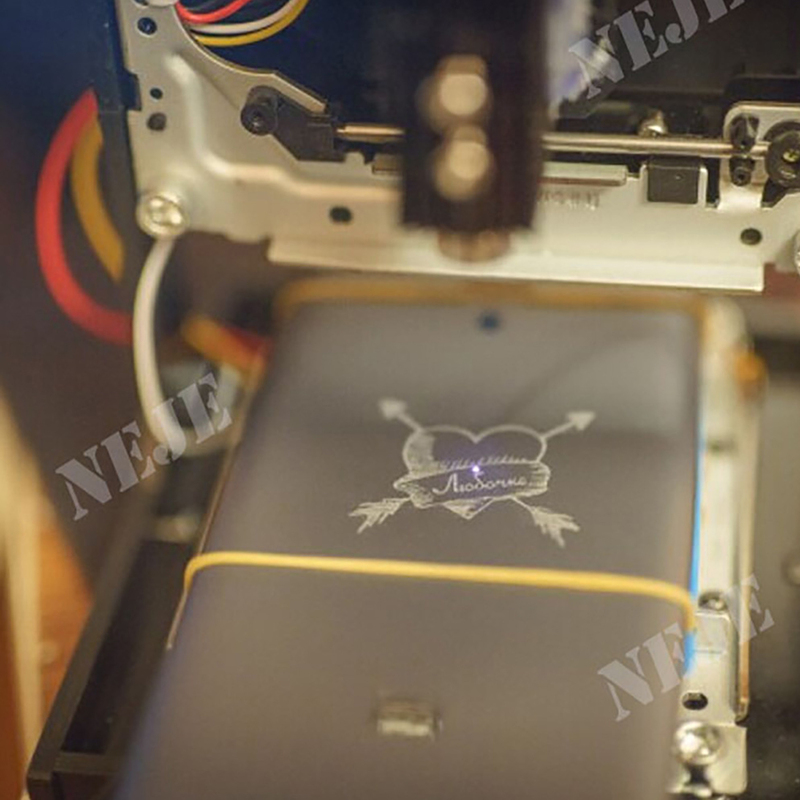 - Engraving speed is 10 times faster. 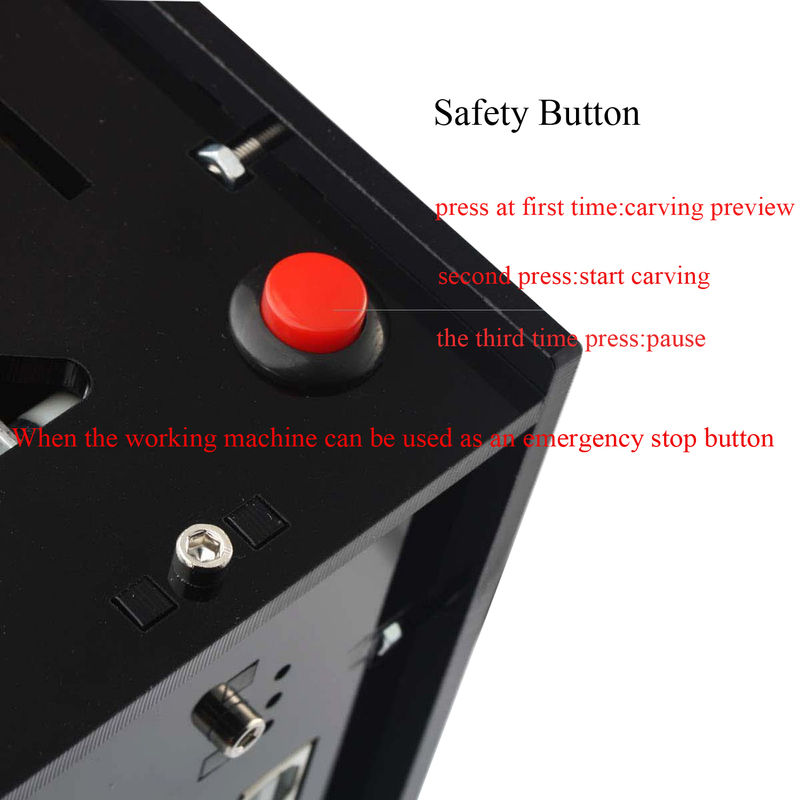 - Support our professional English design software. 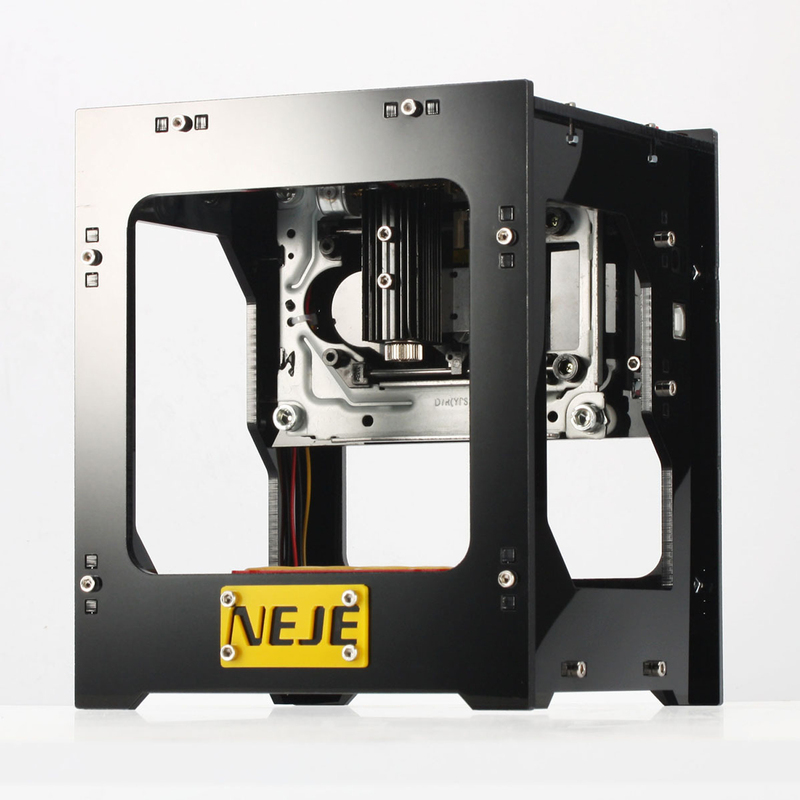 - Strong and attractive design, high precision and stability, with 108 screws and alloy structure that make it strong. 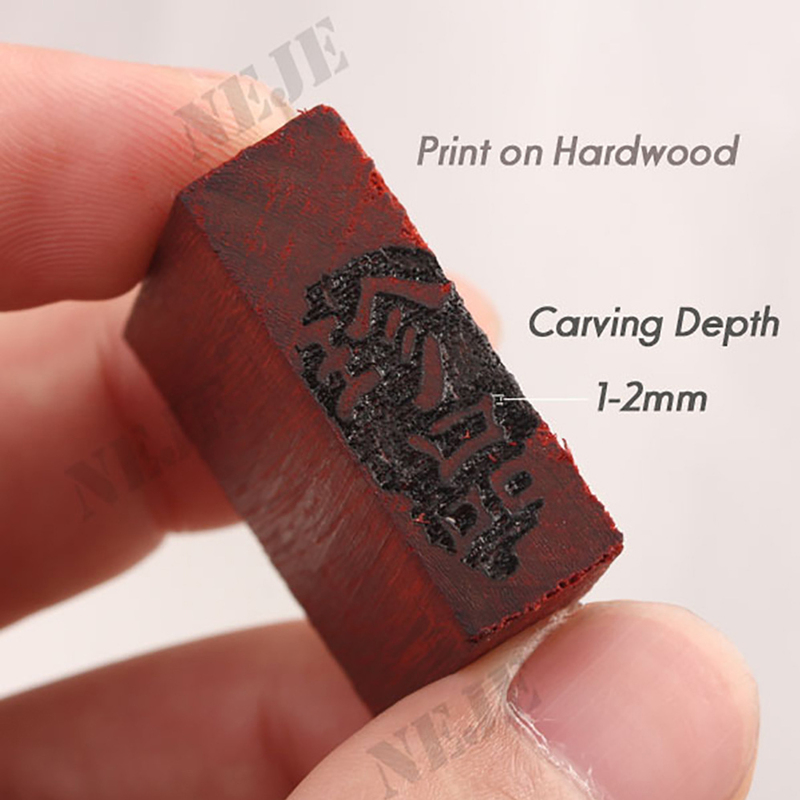 it would also not be difficult to engrave in toothpicks, to make an image engraving no excess and perfect residue, also much more safer to avoid fires. 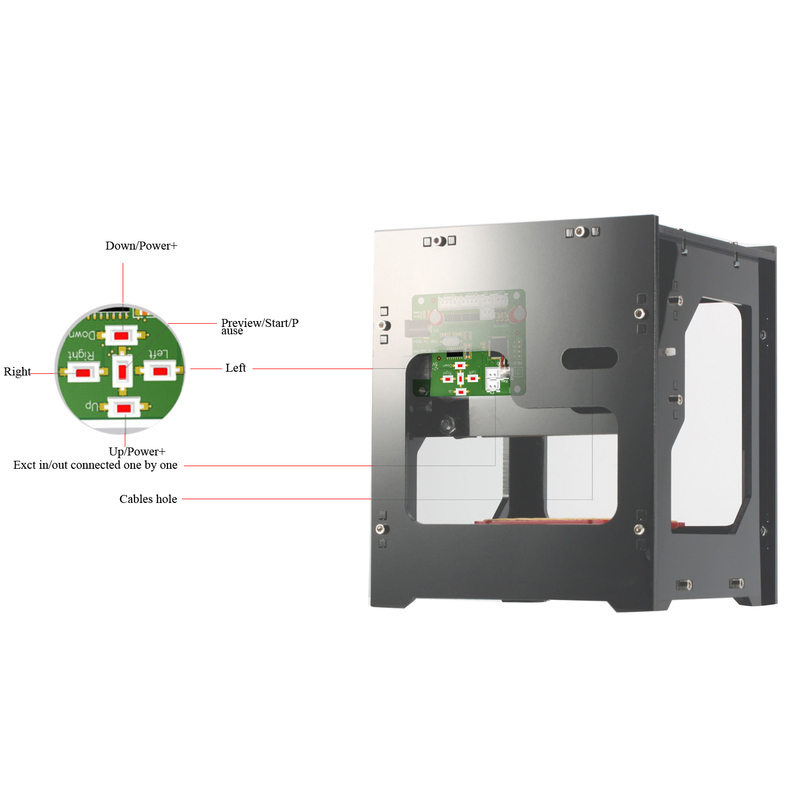 - Offline operation is available, even if you leave the computer, connect the two usb ports to the charger or the power bank (5 V 1A). 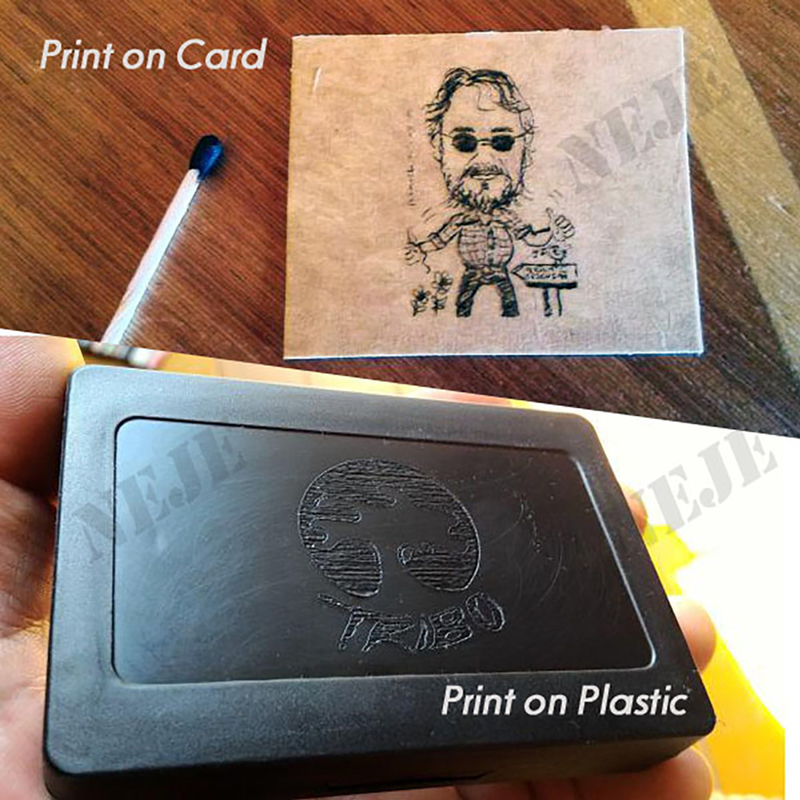 -high printing resolution 512x512, soft material able to print the 3D and the gradient effect. 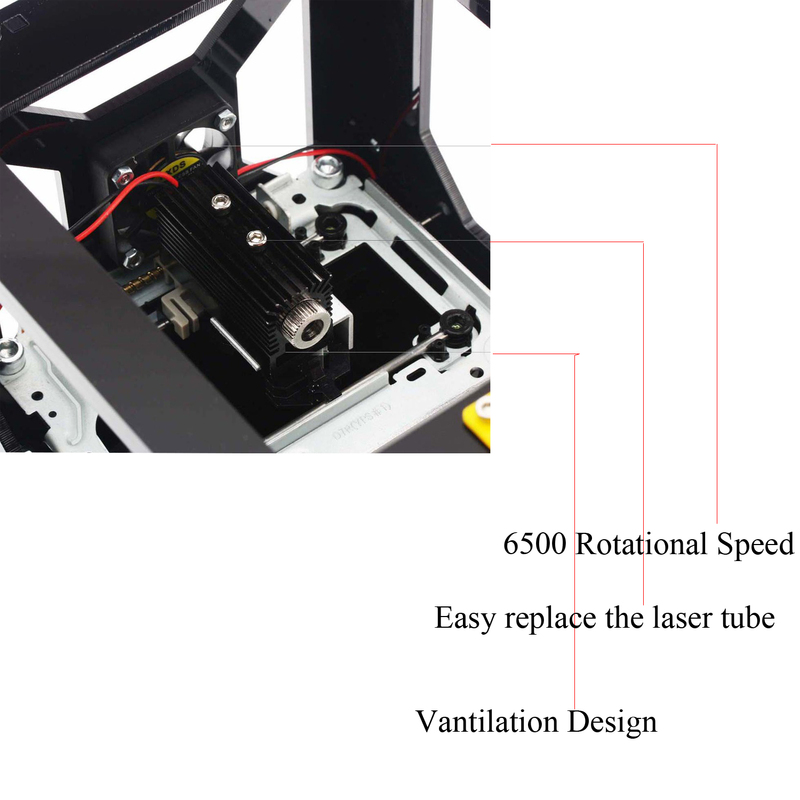 - Longer time using, the professional IC power and radiator, engraving time will last much longer than other lasers and much more stable. 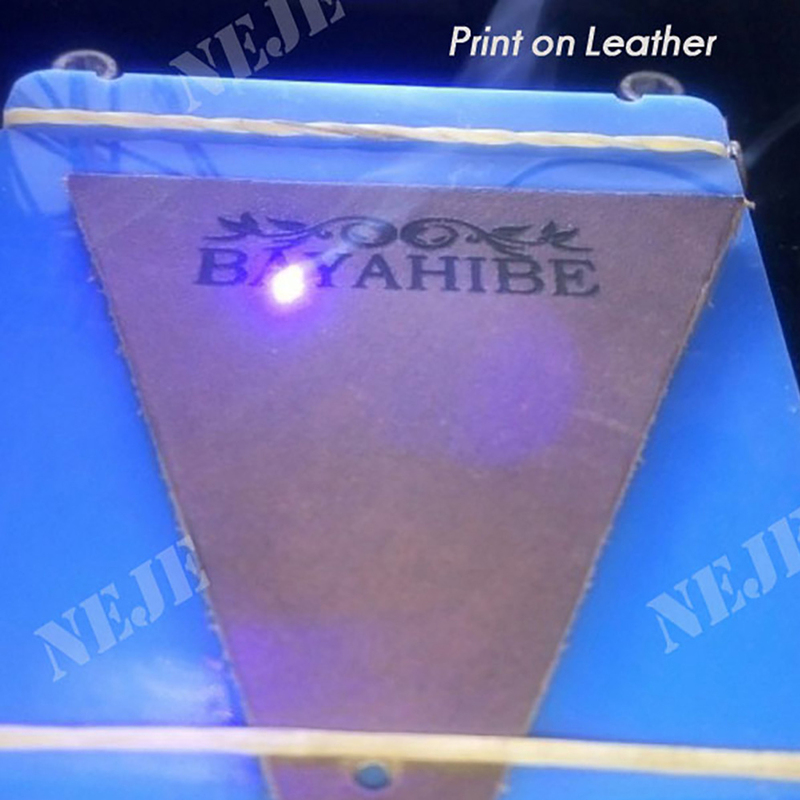 - Really 1000 mW Blue and purple laser head, much higher speed, support more kinds of materials.